Carlos Queiroz was Iran's longest-serving coach. Colombia on Thursday officially presented former Real Madrid and Portugal coach Carlos Queiroz as their new national team coach on a contract that runs until the 2022 World Cup. "My goal is to preserve the prestige, reputation and placement of the Colombian national team in the world and that will be my first priority," the former Manchester United assistant said at the federation's headquarters in Bogota. 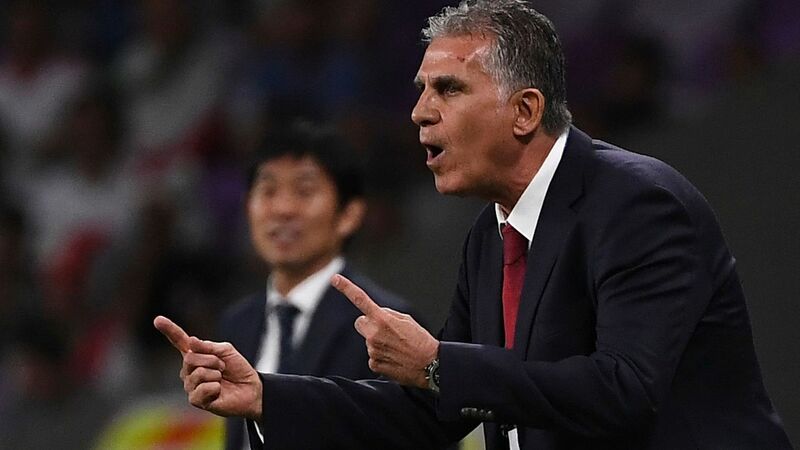 Carlos Queiroz stood down after nearly eight years as Iran coach on Monday following his team's 3-0 loss to Japan in the semifinals of the Asian Cup. The former Real Madrid coach had been hoping to deliver Iran's first continental title since 1976 in the United Arab Emirates but Japan scored three second-half goals to send them crashing out of the tournament. Werder Bremen striker Yuya Osako scored twice in 11 second-half minutes to help four-times champions Japan into the final of the Asian Cup with a 3-0 victory over tournament favourites Iran on Monday. Osako headed the first home in the 56th minute and added his second from the penalty spot to help set up a date with either hosts the United Arab Emirates or Qatar in Friday's final in Abu Dhabi. Iran advanced to their first semifinal since 2004. Regional heavyweights Iran underlined their Asian Cup title credentials with a comfortable 3-0 victory over Marcello Lippi's China on Thursday to reach the semifinals of the continental championship for the first time since 2004. 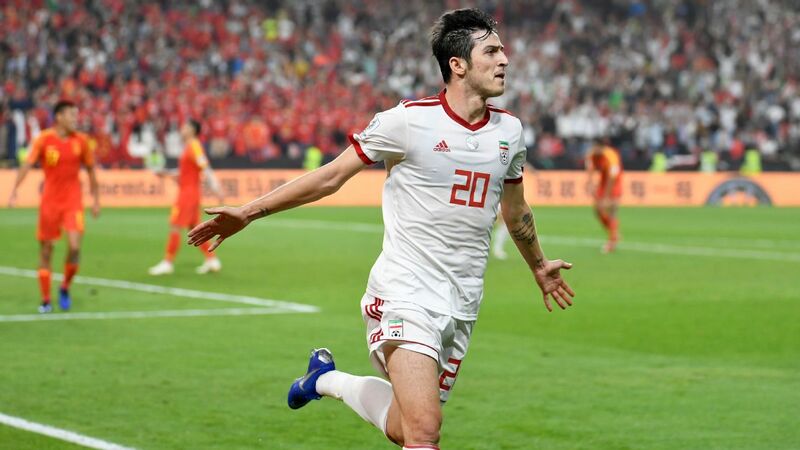 Goals from forwards Mehdi Taremi, Sardar Azmoun and Karim Ansarifard combined with a record-equalling fifth straight clean sheet was enough to set up a last-four date with four-times champions Japan in Al Ain next Monday.